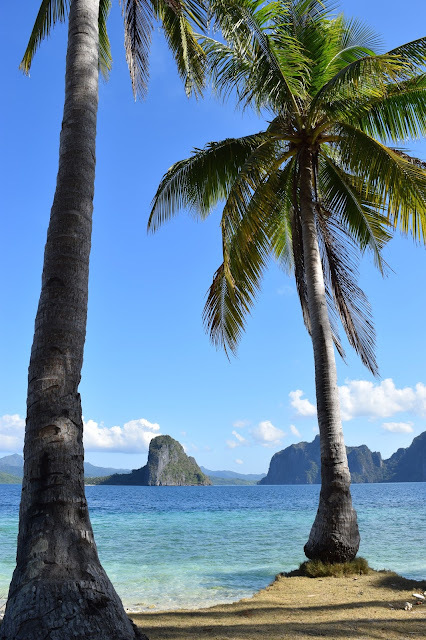 El Nido has been described as an Unspoiled Paradise on earth, a Philippine Gem and the Philippines' last frontier. 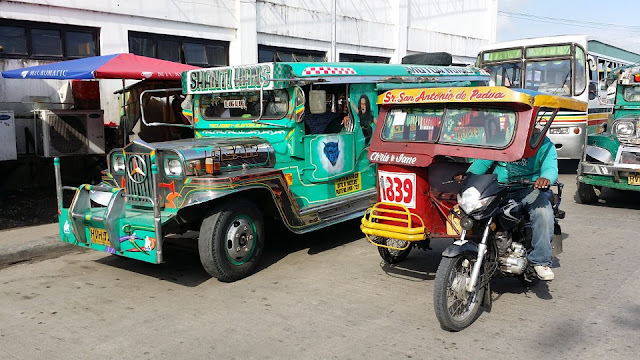 This was our first trip to the Philippines and we wanted to see all it had to offer. 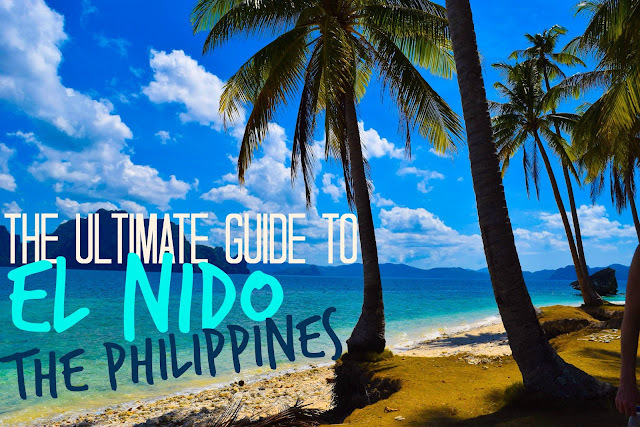 What El Nido has to offer are undoubtably the most breathtaking beaches ever (sorry Australia); fun things to do and adventures that will stay with you for a lifetime! 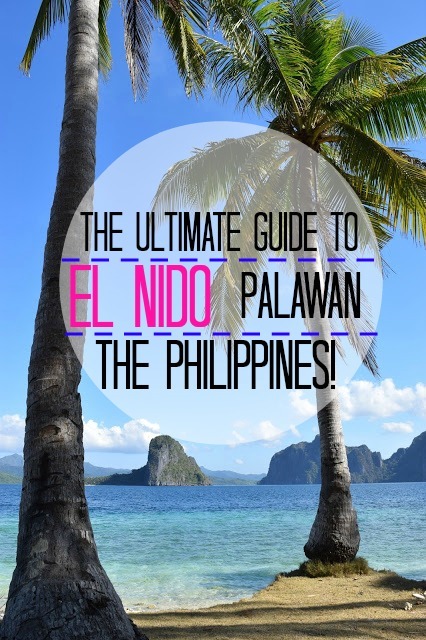 So sit back, relax, and enjoy our Ultimate Guide to El Nido, Palawan. Marimegmeg Beach is the nicest, closest beach that's to El Nido (there are others which are nearer, but they are not as nice). It wasn't our favourite beach in Palawan, but it's perfect for lazy days where you want to go to the beach, but you don't want to have the effort of getting there by boat or a long tricycle ride. From Marimegmeg beach it's pretty easy to visit our favourite island: Pinabuyutan Island. With the help of our friends Sab and GK from the blog justonewayticket we hired a local fisherman to take us to Pinabuyuan Island and back. We have a love/hate relationship with tricycles: we love them because they are exciting, we hate them because they are so dangerous! A tricycle is a motorcycle that's been altered so it can take a passenger or two (or four) on the side. Lots seem to have sidecars made out of old cars, lots are colourful and all seem to be about as safe as a rusty nail. That aside, if you're not comfortable hiring a motorbike, hire a tricycle and driver for the day to take you up to Nacpan beach. Voted #2 out of things to do in El Nido by TripAdvisor and for good reason. This beach is stunning. Our driver happily waited for us at the beach, and we were surprised that he didn't expect payment until the end of the day (we figured half before, half after or something). Nacpan Beach is far, far away from Corong Corong, about 40 minutes, but it feels even further because it's such a horrible bumpy ride. Totally worth it though! Hire a kayak on the beach in El Nido for a mere 200 pesos (about £3/ $4) and paddle your little heart out. Find deserted beaches, undiscovered coves and water so clear, you can see for metres and metres! For most, their favourite part of El Nido are the ABCD Tours which are four different tours that take you to see hidden coves and beaches. We heard mixed reviews about these, with lots of people saying that the service and quality of the tours weren't worth it for the money (about $30 each), though the sites themselves were incredible. Unfortunately, we can't give you our honest opinion of the ABCD tours because we didn't get a chance to go on one! Firstly, we were messed around by a tour company who wasted three days of our time in El Nido by saying that they'd take us and then they didn't..
THEN we got severely bad food poisoning which put us out of action for the remainder of our time there :( If you've been on these tours, let us know in the comments below - are the ABCD tours in El Nido worth it? 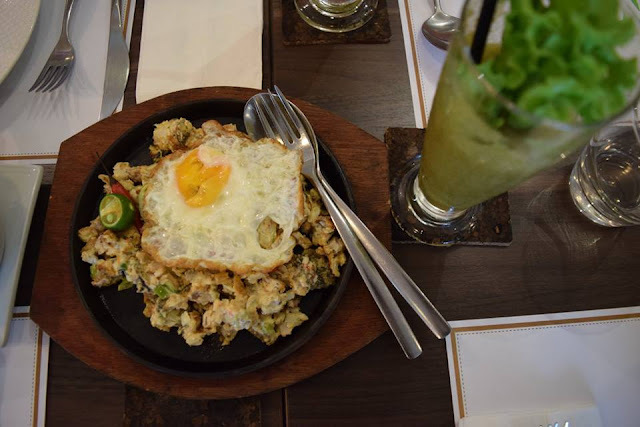 On the happy note of food poisoning, let's talk about the food in the Philippines!! On getting food poisoning: It.Was.Our.Own.Fault. 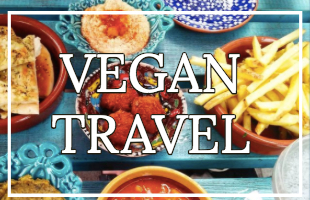 If you're planning a trip to SE Asia for the first time, no doubt you've looked up a few rules to follow so you don't get food poisoning. Like we did. But after a while we got blase and broke not one, not two, not three, but four of our 'rules to follow so you don't get food poisoning'. Firstly we ate food where we couldn't see it being cooked, and on the beach no less. Secondly we ate chicken (stick to red meats if you have to eat meat). Thirdly we ate rice (can often be a bit dodgy). Finally we finished our meal off with a nice iced drink (ice is a big no-no, as it's often made of tap water, which is also a big no-no). So basically follow a few simple rules and don't be dumb like us. Enough of bad food experiences in the Philippines, what were good ones that we had? 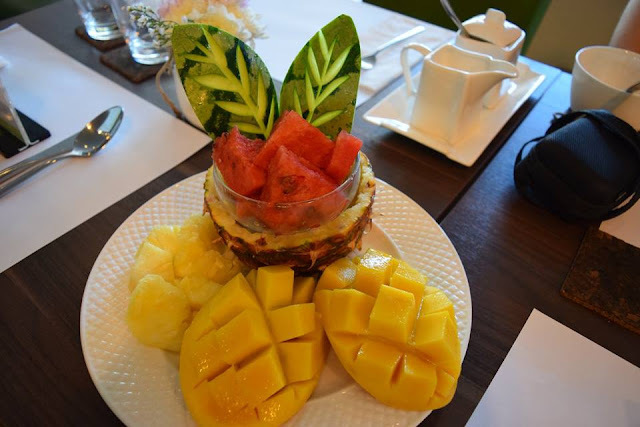 The fruit in the Philippines is fresh, juicy, delicious and cheap. We highly recommend the mangos! Adobo was our favourite meal in the Philippines. It's basically meat or seafood or veg, marinated in soy sauce and garlic and browned in oil. For the best Adobo in El Nido we recommend Habibi Restaurant. We don't actually eat meat or fish anymore, but we still remember how delicious the fish in the Philippines was - I mean as the Philippines consists of lots of islands how could they not have great seafood! 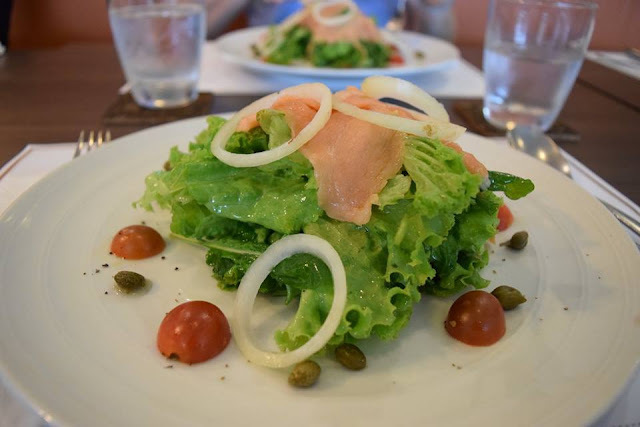 For great seafood in El Nido we recommend Cadlao Resort and Restaurant. I'm going to start by saying where not to stay in El Nido: Novie's Tourist Inn because we did and we didn't like it. I mean maybe it's our fault for having high expectations.. but maybe it's also because of false advertising: we booked an air-con room (yes we're weak) but this meant air-con for just two hours a day(!) and even then it rarely went on at the correct time. The wifi was appalling, though that's pretty much true for the whole of El Nido (and let's face it, you don't go for the wifi). The showers only had cold water. I know, I know, it's a hot country and who wants hot water anyway, but I'm sorry, I do. The bathroom smelt really bad too. The location had its advantages and disadvantages: it's outside Corong Corong which is good as it's away from the craziness, but bad because tricycle drivers will try and charge you a 100 php (£1.70 / $2) to get to Corong Corong - that's so expensive for a 3 minute drive! It's a stones throw from a nice looking beach (where I wouldn't recommend swimming because of invisible pollution). Though we haven't personally stayed at these and can't personally confirm that they are good, our friends who have stayed there said that they were and we trust their judgement. 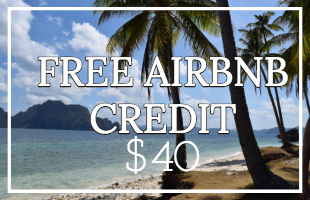 The most comfortable and the most expensive option would be to fly directly to El Nido. The only way to do this is to fly out of Manila - the capital of the Philippines. Pretty much everyone we'd spoken to didn't like Manila, but we were pleasantly surprised to find that we did like it. It's no Paris, but it has a certain charm and identity to it that lots of capitals (Canberra, Bratislava, Tallinn) certainly don't have. If you do decide to stay in Manila, we recommend the Linden Suites and/or New World Makati, we stayed at both and they were superb. 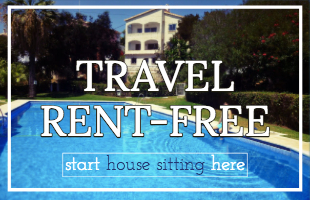 If you don't fancy staying in a hotel, there are lots of great Airbnbs especially in Makati. 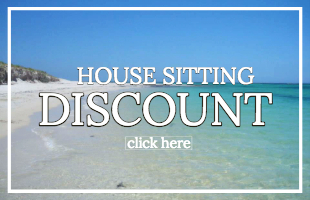 If you're new to Airbnb here is a $30 discount off your first trip. On the way there, a few local girls wanted their photo taken with Tanbay and made him feel like a rock star. On the way back, the bus got really full and a pregnant lady and her husband had to stand. I made Tanbay give up his seat to the woman (I'm a saint). The man was so grateful he tried to give us a bunch of bananas, it was so kind and makes me cry every time I think about it.. Anyway, some practical information if you decide to take this route: we took the Cherry Bus, you can pay on the day, you don't have to worry about booking a seat. Depending when you arrive/leave it might be a good idea to spend the night in Puerto Princessa. We stayed with Hotel Centro and recommend them very highly, because their staff are unbelievably kind and helpful. 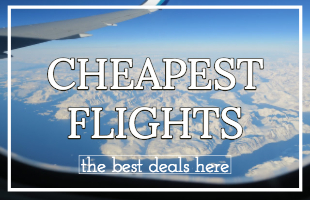 When looking for cheap flights you can book with Traveloka, they have the most competitive prices in the Philippines and Southeast Asia. In conclusion, there are many great reasons to go to El Nido. I can almost guarantee you will find the most beautiful beaches of your life. Go with an open mind and heart, don't expect good wifi, don't get food poisoning and you will absolutely love it. We can't wait to go back and explore more of the Philippines! Have you been to the Philippines? What's your favourite part?